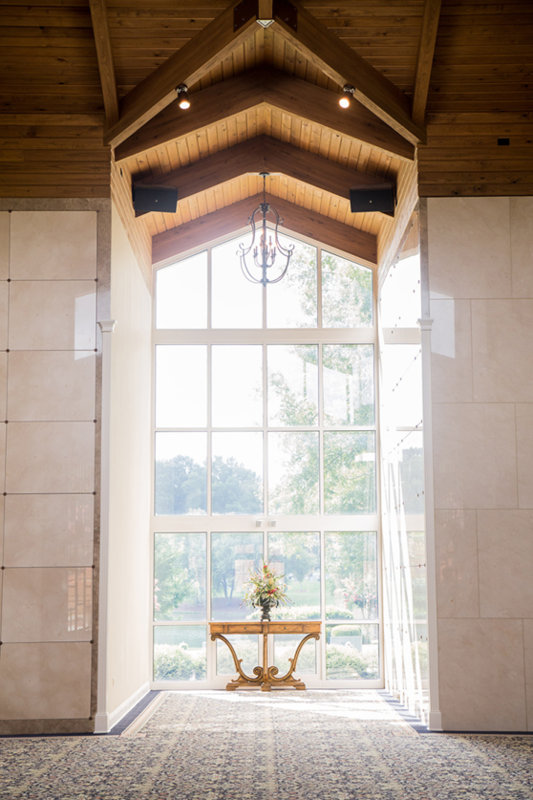 Our Lake-View Chapel Mausoleum offers a beautiful location for commital services and gatherings and includes both interior and exterior entombment options. 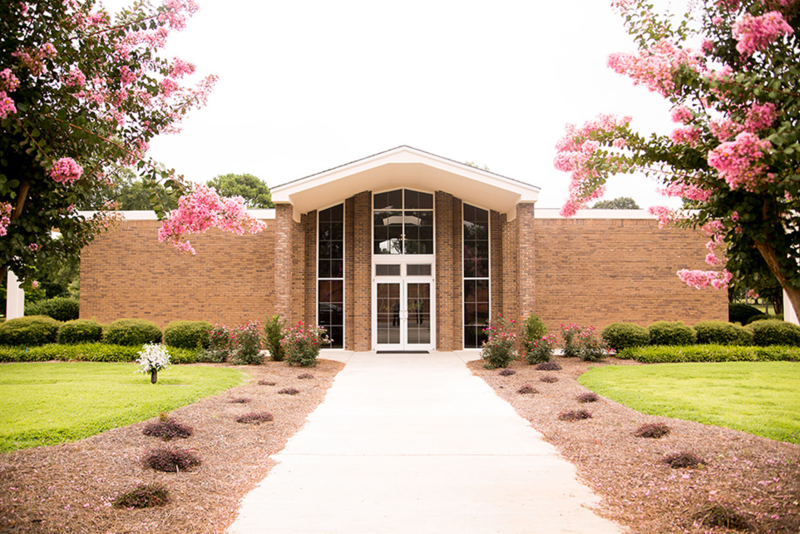 The heated and air-conditioned chapel is open year-round and is available for committal services and other special observances for the families we serve. 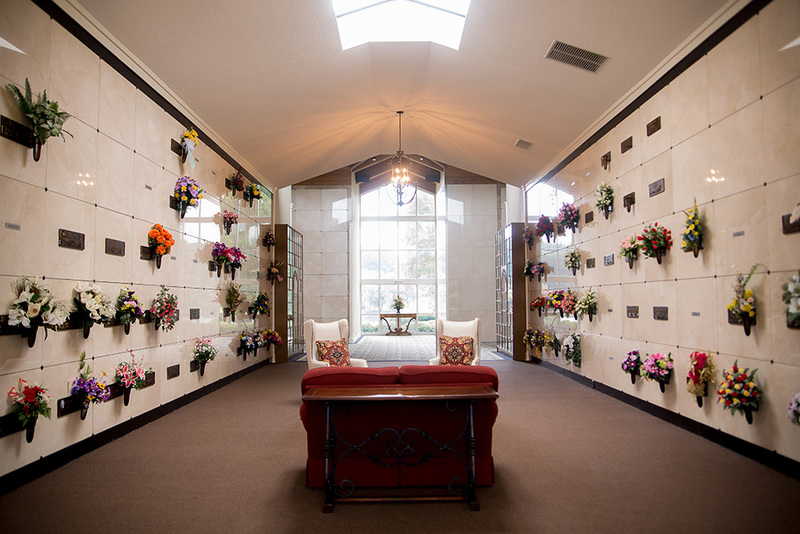 Mausoleum options available at Oakbrook include single and companion crypt alternatives. Single crypts are designed to hold one casket. Companion crypts are designed to hold two caskets and are available in three configurations; side by side, tandem, and couch. No burial vault is needed. Our Chapel Mausoleum also includes the availability of two family estate rooms. Exterior crypts are also available in the Garden Mausoleum areas of Oakbrook Memorial Park. 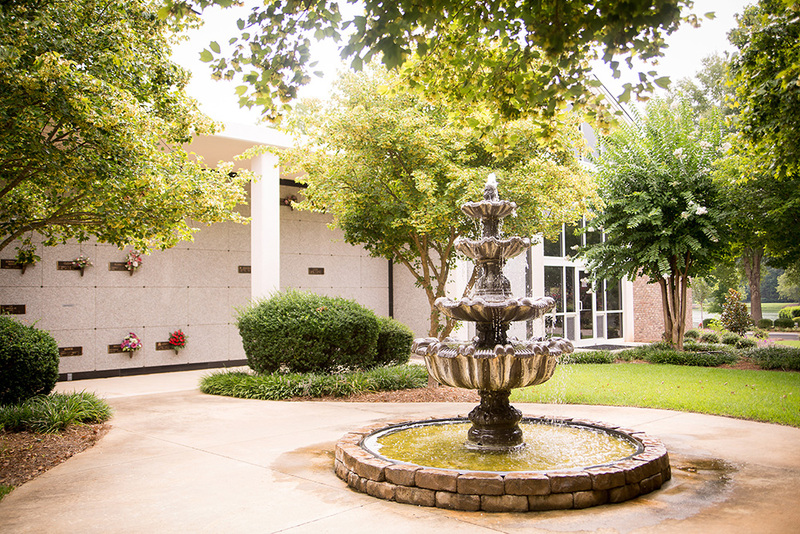 For more information call Oakbrook Memorial Park at (864) 229-1559 or Blyth Funeral Home at (864) 223-2223 where a member of our staff is always available to serve you.